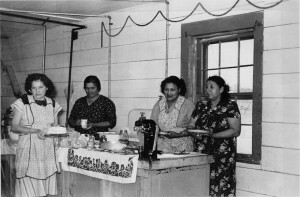 According to historian Amy McKinney, Montana’s Home Demonstration clubwomen defied post-World War II gender stereotypes. The ideal for 1950s women was one of a happy housewife, but agricultural women’s lives rarely resembled this Leave-It-to-Beaver stereotype. Rural women did, of course, cook, clean, and raise their children, but they were also intimately involved in the productive labor of the farm. They raised produce and chickens to sell in town, did the bookkeeping, and worked in the fields. According to McKinney, Home Demonstration instruction complemented farm and ranch women’s traditional role as economic participants in the family enterprise. Do-it-herself canning and sewing meant that less of the family income had to be spent on consumer goods. Want to learn more? Read Amy McKinney’s article, “From Canning to Contraceptives: Cooperative Extension Service Home Demonstration Clubs and Rural Montana Women in the Post-World War II Era,” published in Montana The Magazine of Western History 61, no. 3 (Autumn 2011). You can find links to full text of all Montana The Magazine of Western History articles relating to women’s history here. Creswell, Mary E. “The Home Demonstration Work.” Annals of the American Academy of Political and Social Science 67 (September 1916): 241-49. McKinney, Amy. 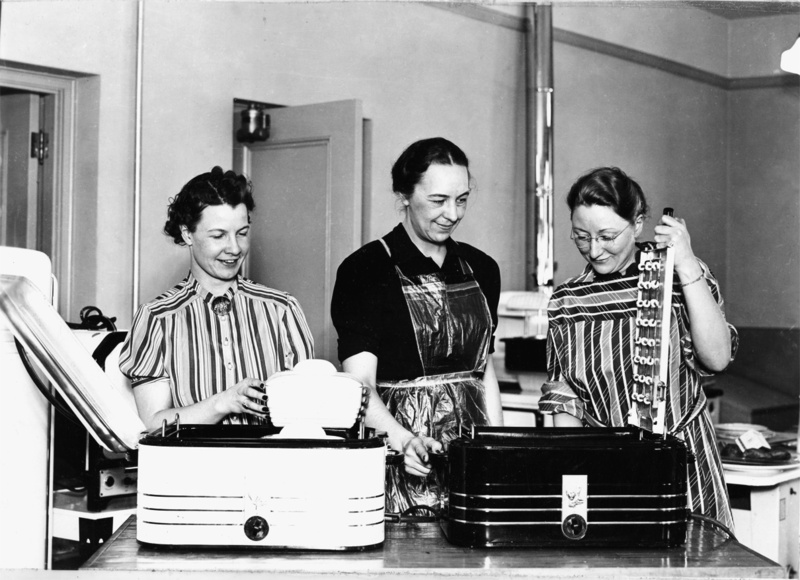 “From Canning to Contraceptives: Cooperative Extension Service Home Demonstration Clubs and Rural Montana Women in the Post-World War II Era.” Montana The Magazine of Western History 61, no. 3 (Autumn 2011): 57-70. —. 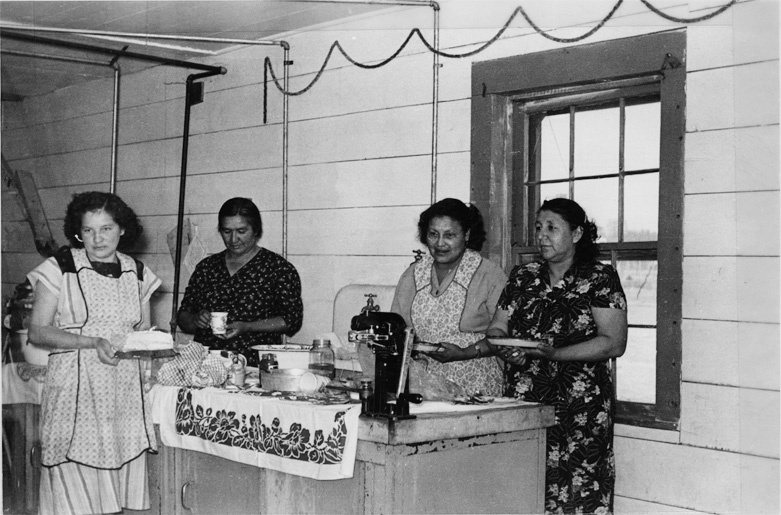 “How I Cook, Keep House, Help Farm, Too’: Rural Women in Post-World War II Montana.” Ph.D. dissertation, University of Calgary, 2011. Mercier, Laurie K. “Montanans at Work: Businesswomen in Agricultural Communities.” Montana The Magazine of Western History 40, no. 3 (Summer 1990): 77-83. —. “Women’s Role in Montana Agriculture: ‘You Had to Make Every Minute Count’.” Montana The Magazine of Western History 38, no. 4 (Autumn 1988): 50-61.